After hearing oral argument, the Supreme Court granted the Commission’s Verified Petition for Immediate Temporary Suspension without Pay (filed 12-03-15) concerning San Juan County Magistrate Court Judge Connie Lee Johnston, SCT Cause No. S-1-SC-35625, JSC Inquiry Nos. 2015-058, 2015-059, 2015-060, 2015-061, 2015-062, 2015-063, 2015-098, 2015-143 & 2015-146, ordered back pay from January 6-February 10, 2016, and unsealed the Court’s file in the matter. On January 6, 2016, the Supreme Court had previously granted the Commission’s petition and ordered without a hearing, ordering that Judge Johnston be immediately temporarily suspended without pay, that oral argument be held on February 10, 2016 to determine whether the temporary suspension without pay would continue, and ordering that the matter remain sealed. 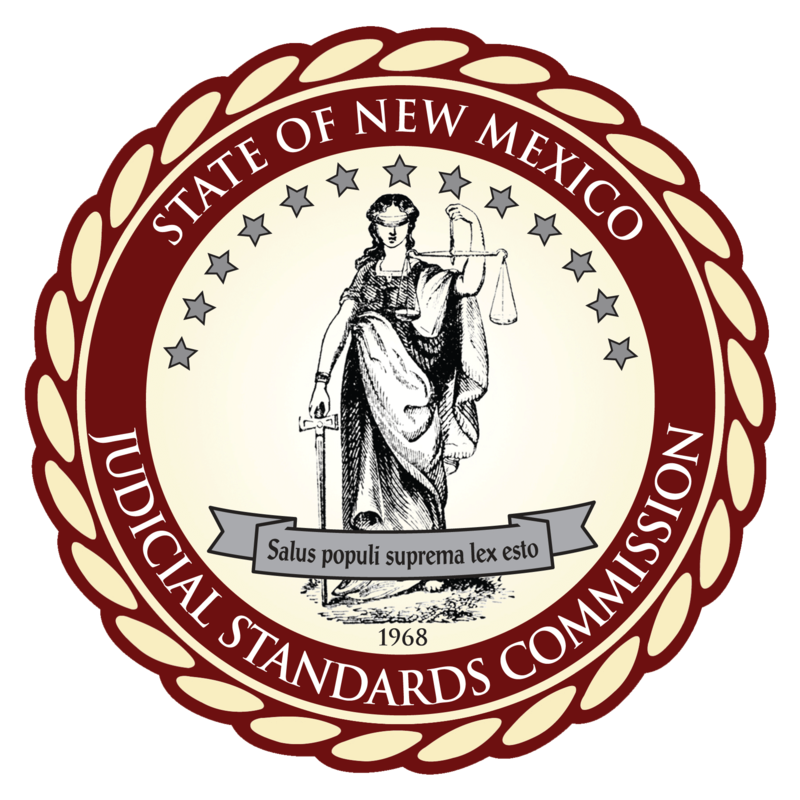 All documents available to the public are available from the Supreme Court Clerk’s Office (505-827-4860). To download copy of the Supreme Court’s order of February 10, 2016 click here, for the order of January 6, 2016 click here, for the Commission’s temporary suspension petition of December 3, 2015 click here, for the Commission’s first Supplement to its petition of December 11, 2015 click here, for the Commission’s Second Supplement to its petition of February 4, 2016 click here.